Are you looking for high end wooden doors that are made to your exact size and style specifications? 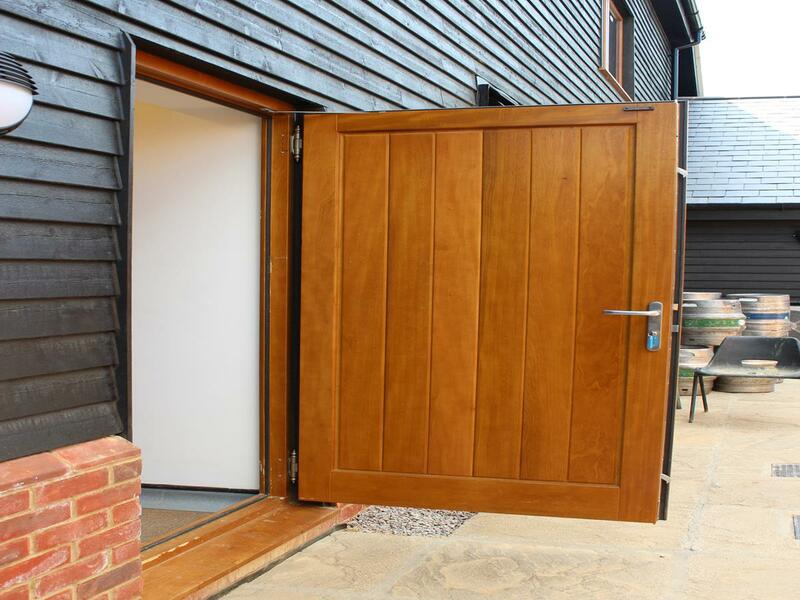 Our joinery makes wooden doors using high quality hardwoods and softwoods including timber / oak. Our wooden door range is suitable for those on a budget, and those who want a wide choice of styles, colours and stains. We can supply wooden doors in all standard and non standard sizes. Choose from wooden doorsets (which include framework and components) or just the doors / accessories on their own. 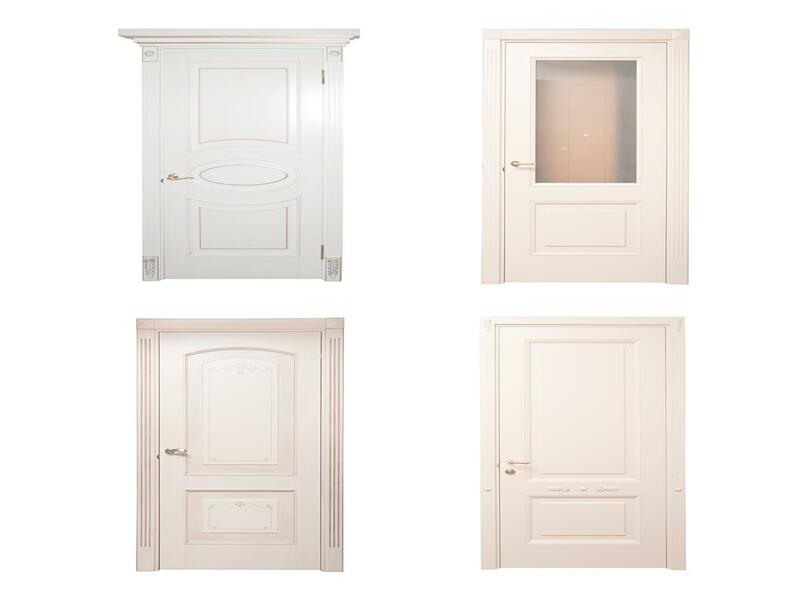 This is only a small preview of the vast range of door styles that we offer. Please note our joinery specialises in making bespoke door styles, so please get in contact to discuss your door requirements. Below are some of our wooden doors manufactured by our joinery and supplied to customers. 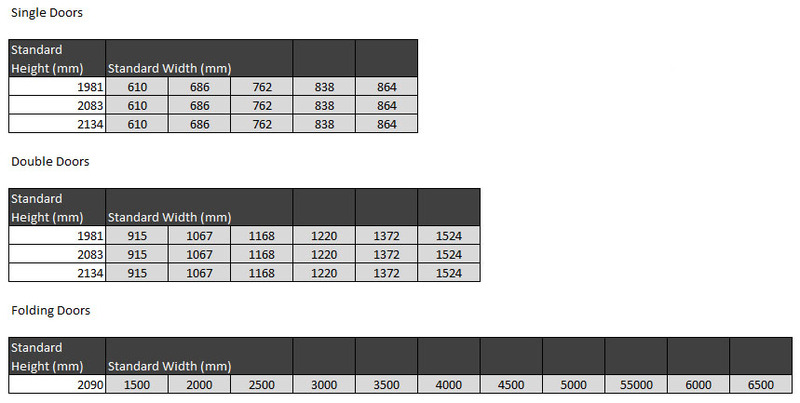 Our hardwood Wooden doors are manufactured to high standards with specifications to match, generic specifications are below (specification relative to design). Below is a preview of some of the available glass options for wooden doors, if your wooden door requires glass panels, we can provide a complete range of glass to choose from. All of our Wooden Doors are designed and manufactured in the UK using FSC sourced wood. Once manufacture has been completed the item will be sent and delivered shortly after. Products are all inspected thoroughly before being dispatched. Are you looking for high end wooden doors that are made to your exact size and style specifications? 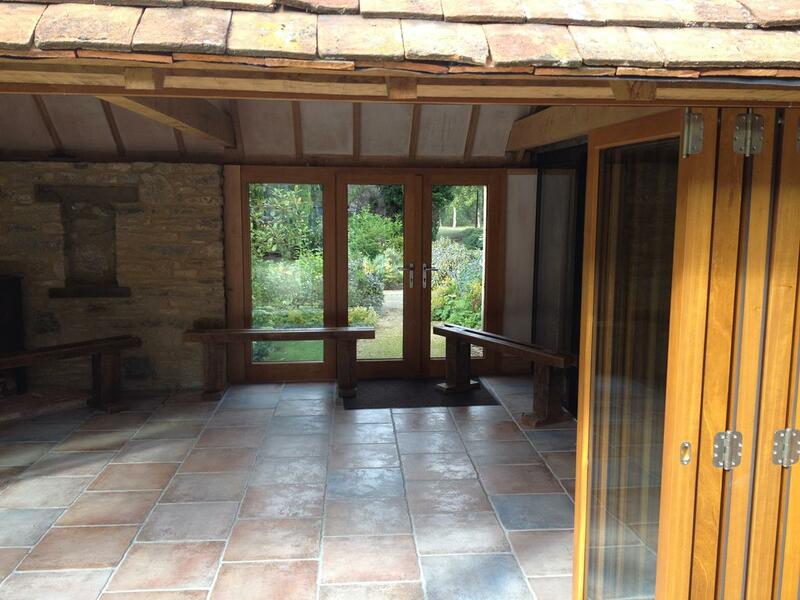 Our joinery makes wooden doors using high quality hardwoods and softwoods including timber / oak. Our wooden door range is suitable for those on a budget, and those who want a wide choice of styles, colours and stains. We can supply wooden doors in all standard and non standard sizes. Choose from wooden doorsets (which include framework and components) or just the doors / accessories on their own. Choose from solid doors or solid core doors with veneer timbers and oak. Perfect for all property types our wooden doors are suitable for interior and exterior use and can complement a properties style / theme. All of our doors can be designed to match any particular style or palette from traditional countryside wooden doors to mock tudor style doors, Victorian wooden doors or modern style doors. The doors can come as complete pre hung door sets, individual doors or bulk door supplies. Whether you want 1 wooden door or 20, we can supply in volume, so if you are looking to replace all of the wooden interior and exterior doors we can help. 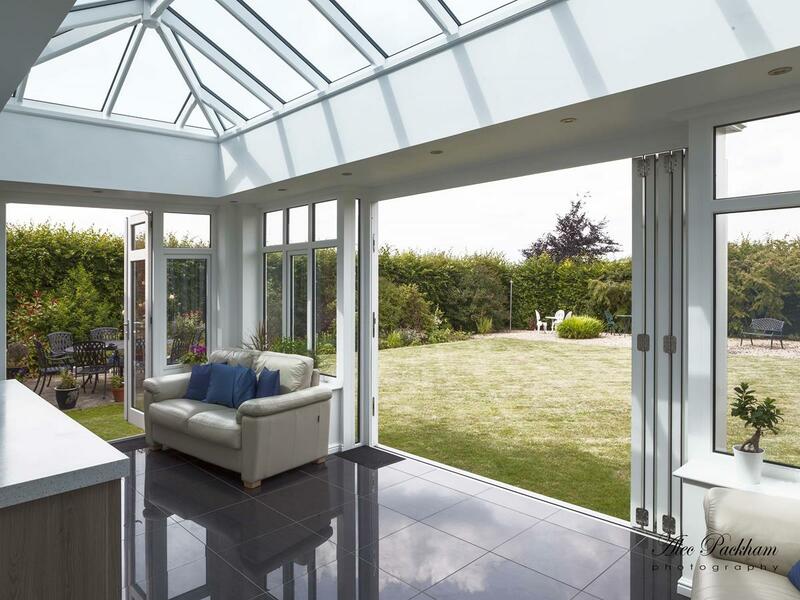 Choose from a wide range of glass styles and glazing arrangements. Customise your glass panel choice with beautiful hardwood window bars styled with soft rolling curves, ridges and markings and architectural features. However you want your doors styled, we can provide flat colours, mixed colours or veneer stains including Oak, Idigbo and Sapele. Our stain range includes Iroko, Mid Oak, Mahogancy, Mid Oak, Spansih and Walnut styles. Our expert design team can design and render door styles and mockups prior to order allowing you to customise your doors to your exact preferences, we can also provide windows which have the same styles applied to them whether itâ€™s just colours and stains or complete matching styles. Our joinery has a fast lead time and nationwide delivery services so your doors can be brought to your doorstep ready for a DIY installation. With a limitless choice of designs and configurations, you can be sure Windows and Doors UK can supply your wooden doors exactly as you want them at the right prices. Add a timeless look and feel to your property, whether you are using wooden doors to bring more natural light into your property, or whether your doors are designed to complement your property style you can be sure with our products that you are getting quality with no compromises. If you have a property project underway and require wooden doors to fit external structures then we can also supply volume orders at trade prices. Our wooden doors can be designed any way you want them. Customise every aspect from height and width to glass panels, door bars, moulding and shaping, door features, wood stains and colours and ironmongery options for handles and other features. With your door enquiry, we’ll work with you to understand how you want your doors to look, our team of designers will recreate this through CAD drawings until you are completely happy with the doors design and configuration. We’ll manufacture it, quality check it and deliver it to your doorstep. Our wooden doors provide you with a great way to add a stunning and elegant traditional or modern feature to your home. We use European Oak, Sapele (sometimes called African mahogany) and Idigbo, which is a yellowish African hardwood timber which can be stained to look very similar to oak, but at a lower cost. One of the great advantages of specifying wooden doors over aluminium, uPVC or composite doors is that wooden doors are incredibly flexible in terms of the styles and colours available. Other types of door materials must be coloured during the manufacturing process of the profile sections â€“ this is typically done in large batches and so having for example a single front door in a one-off colour can be prohibitively expensive. With wooden doors, this is not a problem as the doors are simply painted after machining, and indeed we can match literally any solid colour. We can even offer wooden doors which are painted one colour on the inside, and a different colour on the outside, so for example you could have a black surface on the outside, but keep your interior light by having a white or cream colour on the inside. While many of the doors we produce are painted in a solid colour, we also offer a range of translucent stains which show off the grain and colour of the timber underneath. This can look especially good if oak timber is chosen, since the openness and pattern of the wood grain is particularly beautiful. With timber, each component is truly unique, no two pieces are the same, and showing this off with a translucent stain is something that can really add an elegant touch to your living space. 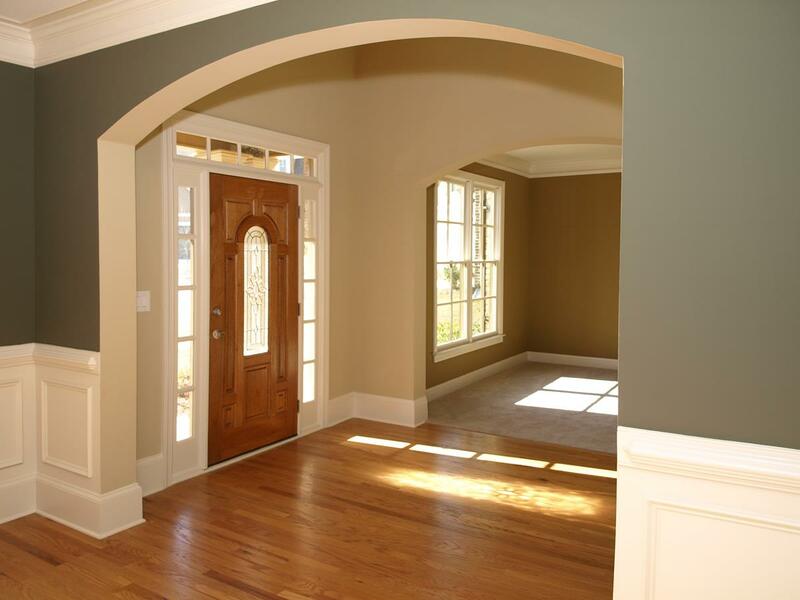 The modern microporous paint and stain systems which we use on our wooden doors are both beautiful and long-lasting. With proper maintenance a wooden door will last longer than uPVC or even Aluminium doors. Our wooden doors also use laminated timber where necessary. This is still solid timber, but rather than being cut from a single timber piece, it is constructed by gluing three or more separate, smaller timber boards together. This creates a length of timber which is much more resistant to warping, splitting, twisting and other problems which may be seen on older wooden doors. 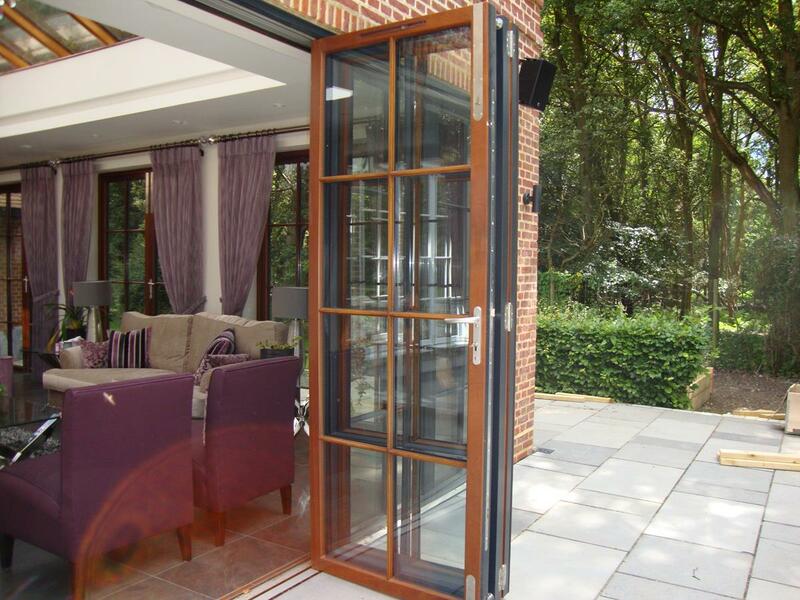 We can manufacture wooden doors in a variety of configurations, whether front doors, double or single doors, with or without glazed and/or panelled side screens, or even wooden bifolding doors, we have the solution for you. Whatever the style, all of our doors have the same great features as standard such as multipoint locking, dual weatherseals and highly efficient double or triple-glazing. If you are looking to replicate an existing door style then our joinery can help. If you are replicating an existing door which requires replacing then we’ll ask for details / imagery. If you have found a style elsewhere that you would like to replicate, please provide us with details during your enquiry. Some historic doors can (depending on age) be hard to find parts for, or may be beyond economical repair, at which point, replica doors are ideal to replace with a like for like style with new materials and parts.